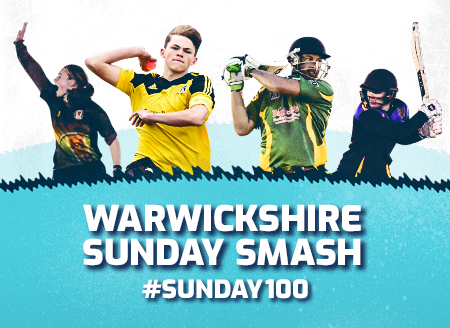 There are Warwickshire County (WSCA) competitions for all schools in the county of Warwickshire, Birmingham, Coventry and Solihull. 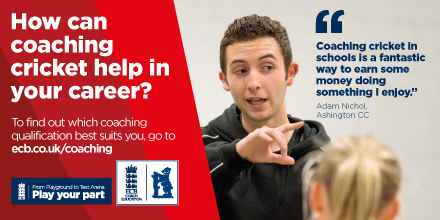 In addition both Birmingham (BSCA) and Coventry (CSCA) have their own City wide competitions for schools. 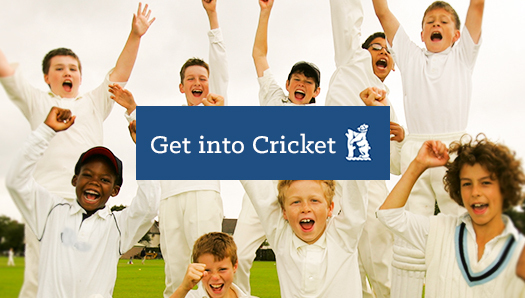 Welcome to the Birmingham Schools Cricket Association (BSCA) section of the Website. BSCA was founded in 1886 when Ludford Docker presented the Docker Shield for a cricket competition for Birmingham Schools. 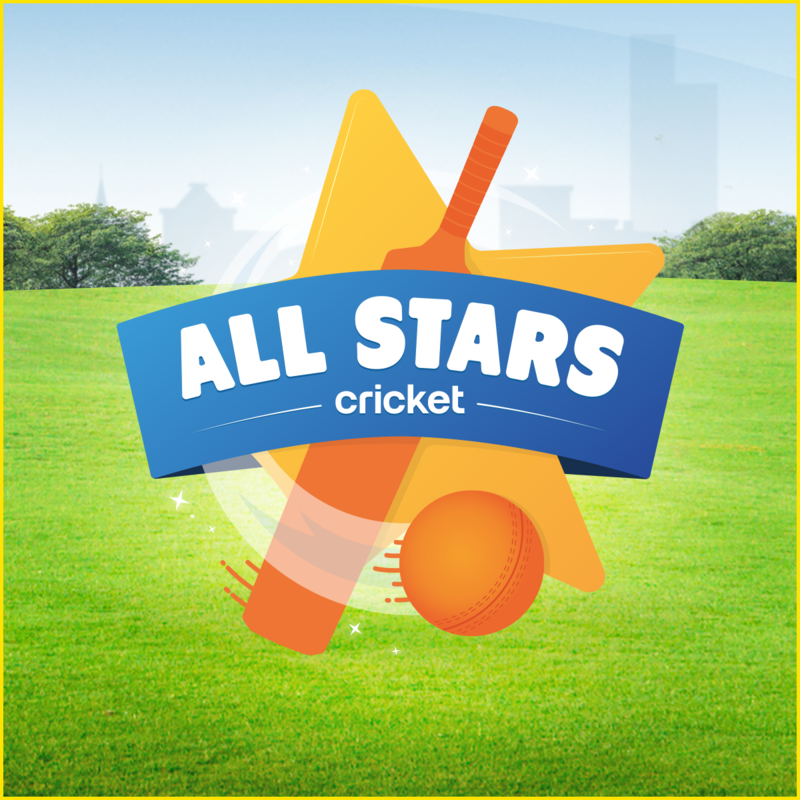 Nowadays, BSCA organise five cricket competitions for state schools in Birmingham; Docker Shield for Year 10's, Willis Trophy for Year 9's, Amiss Shield for Year 8's, Stacey Jackson Bowl for Year 7 emerged schools and Super Eights for Year 7 emerging schools. 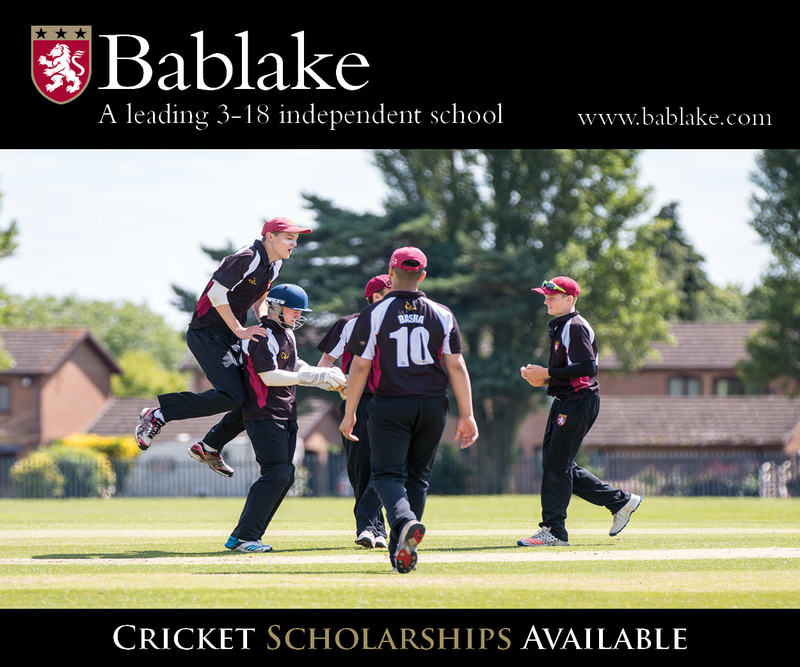 This section gives you all the information about these individuals competitions on their own web page; the draw, schools involved, rules and up to date progress of each competition. 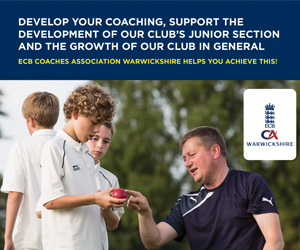 Welcome to the Coventry Schools Cricket Association (CSCA) section of the Website. 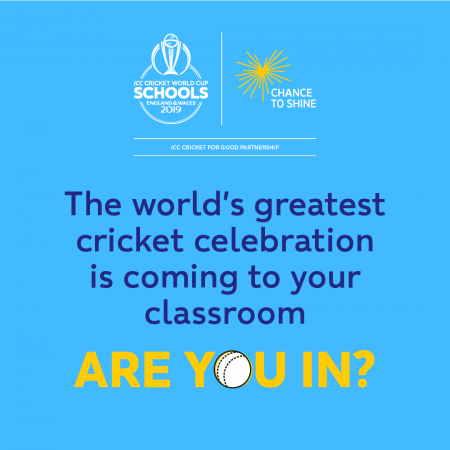 CSCA organise four cricket competitions for schools in Coventry; N J Walker Shield for Under 15's, Harold Suddens for Under 14's, The Bob Coward Trophy for Under 13's and the Jaguar Trophy for Under 12's.